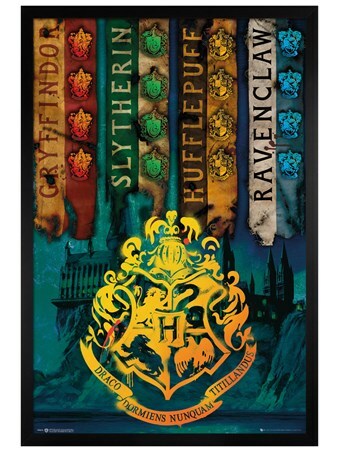 So you stood in the Great Hall at Hogwarts as the Sorting Hat named your House of choice. 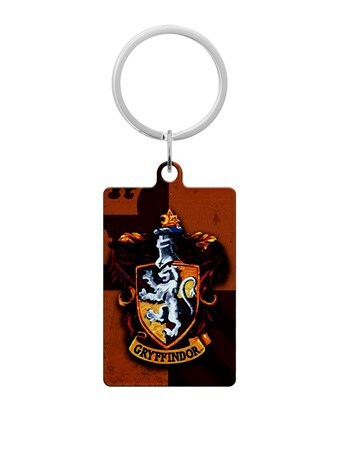 With the words "You might belong in Gryffindor, Where dwell the brave at heart, Their daring, nerve and chivalry, Set Gryffindors apart", you have been chosen to represent the House of Gryffindor. 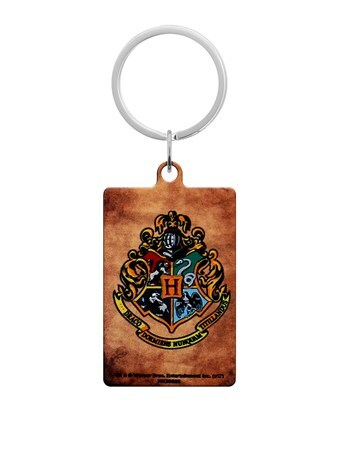 Show off your pride at being a student of Hogwarts with this amazing key fob which features the crest of Gryffindor, along with the Hogwarts crest on the reverse. 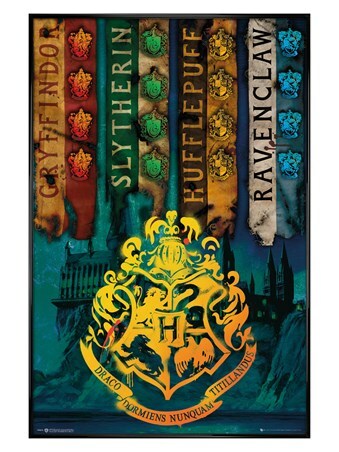 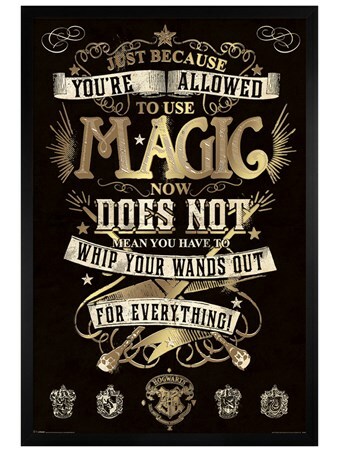 If you are a huge Harry Potter fan, then this is a great way to show off your fantasy loving passion on a daily basis. 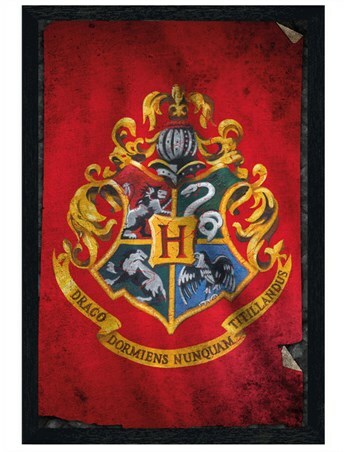 High quality, framed Gryffindor Crest, Harry Potter keyring with a bespoke frame by our custom framing service.